Illustrations: 10 Color Illustrations. 161 B&W Illustrations. Chapters include Cartographic Sources. The Archaeological Usefulness of Local Knowledge. Previous Archaeological Work in the Akamas. The Geographical Setting. The Site of Ayios Kononas. The Road System. The Anchorage at Kioni. The Field Survey: Its Role and Methodology. Appendix: Radiocarbon Dating of Mortar. Chronological Table and more. ARCHAEOLOGICAL HERITAGE MANAGEMENT IN FINLAND. Illustrations: 31 Color Illustrations. 5 B&W Illustrations. 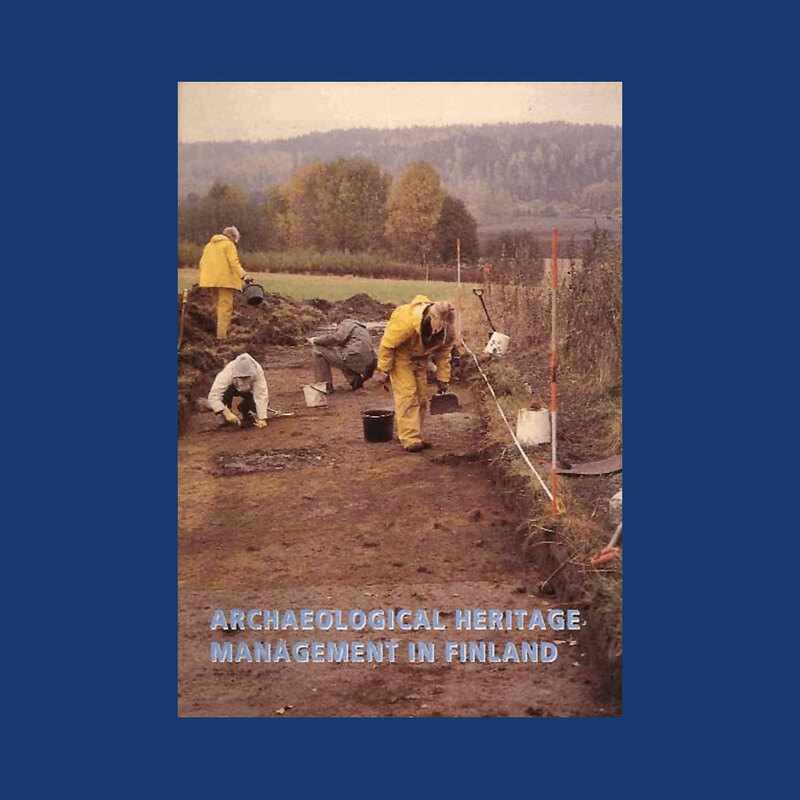 This booklet describes the technical and legal issues regarding the archaeological heritage management in Finland. You will learn about the research, protection and maintenance of ancient monuments, The Antiquities Act of 1963, the prehistoric collections and the Central Archaeological Archive and the databases used in the protection of the cultural environment. Diagrams, maps, surveys and illustrations of the described cultural landscapes are included. ARCHAEOLOGY AND THE MAN- MADE MATERIAL REALITY. 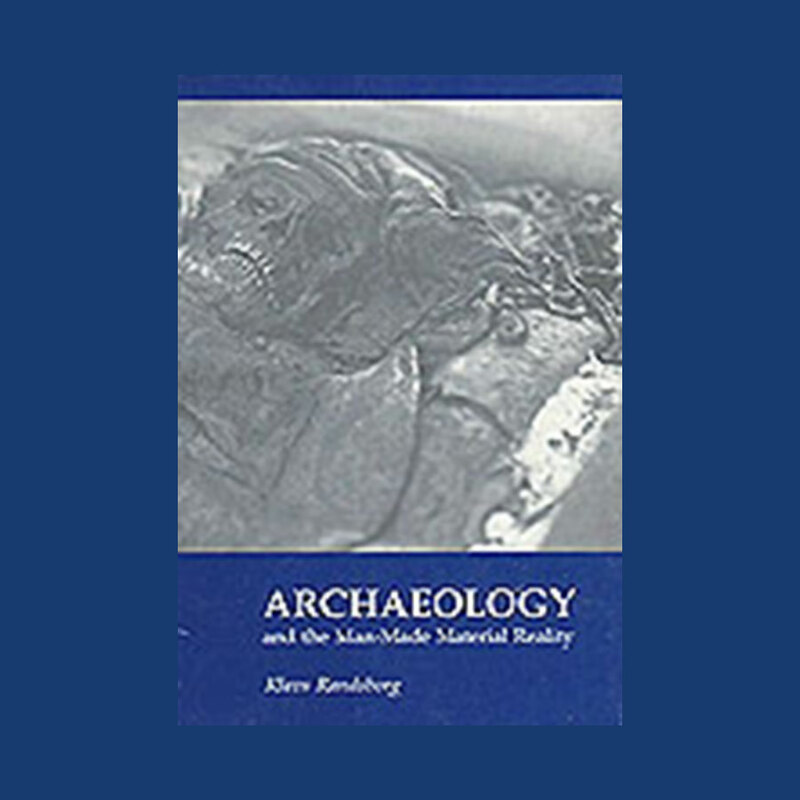 This is a stimulating book for students and lovers of archaeology, which draws on the author’s 25 years of experience in Europe, the Mediterranean and the Near East. How is archaeology practiced? How are excavations carried out? What is the relationship of archaeology to history, to our social and cultural behavior? The author addresses these and other interesting issues, not to forget the bogmen of Denmark. Illustrations: 0 Color Illustrations. 89 B&W Illustrations. The early Medieval aristocratic setting in Järrestad, south-east Scania, Sweden is in focus for this doctorial dissertation in archaeology about the emergence of political structures immediately preceding the south Scandinavian state formation. The site with its sequence of halls shows a conspicuous resemblance especially to the Danish site Tisso is interpreted as part of an aristocratic network involving these and other sites. 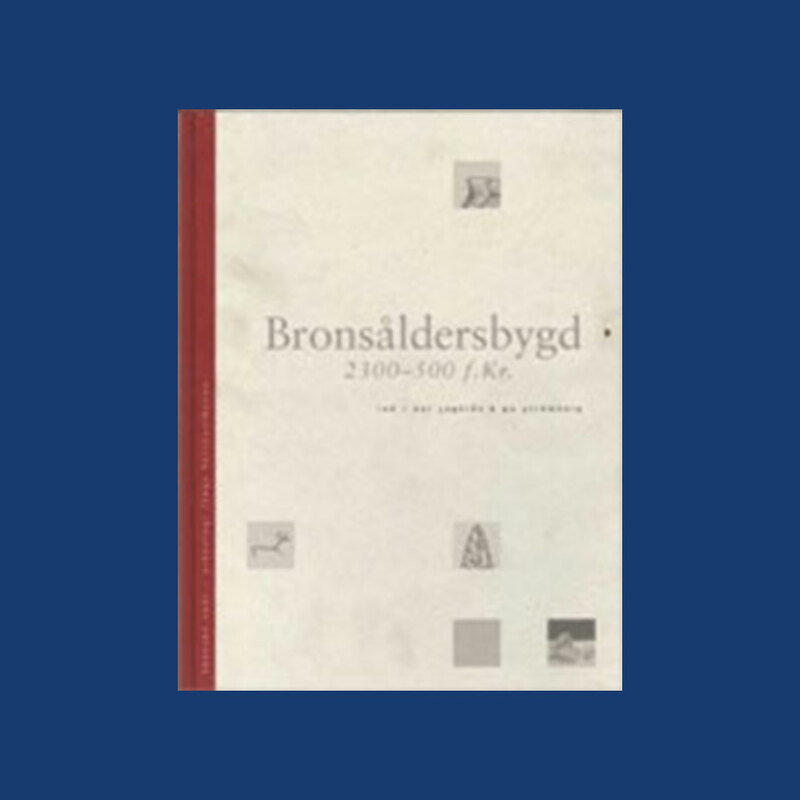 BRONSALDERSBYGD (Bronze Age Building): 2300-500 F.Kr..
Illustrations: 0 Color Illustrations. 217 B&W Illustrations. 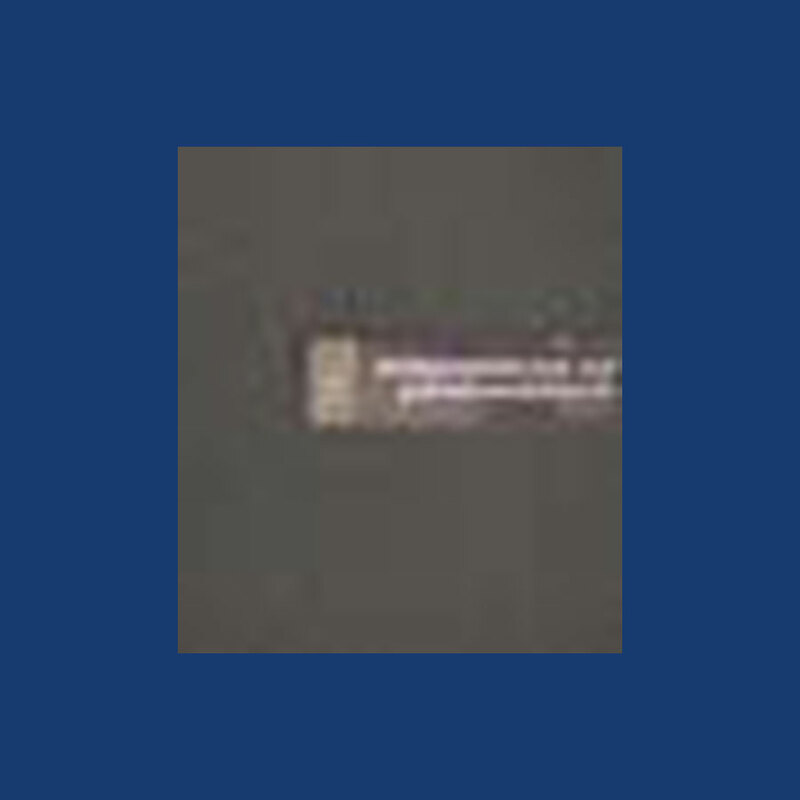 This book presents results and interpretations from The Sacred Hills Project - a subproject within The West Coast Line Project run by the National Heritage Board, Archaeological Excavations Department, with its branch office in Lund. The West Coast Line Project is a large-scale contract archaeology project, occasioned by the National Rail Administration’s expansion of the West Coast Railway Line in western Scania. The subproject and the book focus on the Late Neolithic-Bronze Age period, i.e. 2300-500 cal. BC, while other subprojects and archaeological periods are presented in other books from the project. The railway, and thus investigation area, is about 40 kilometers long reaching from the city of Helsingborg to Kävlinge, passing through many burial grounds.